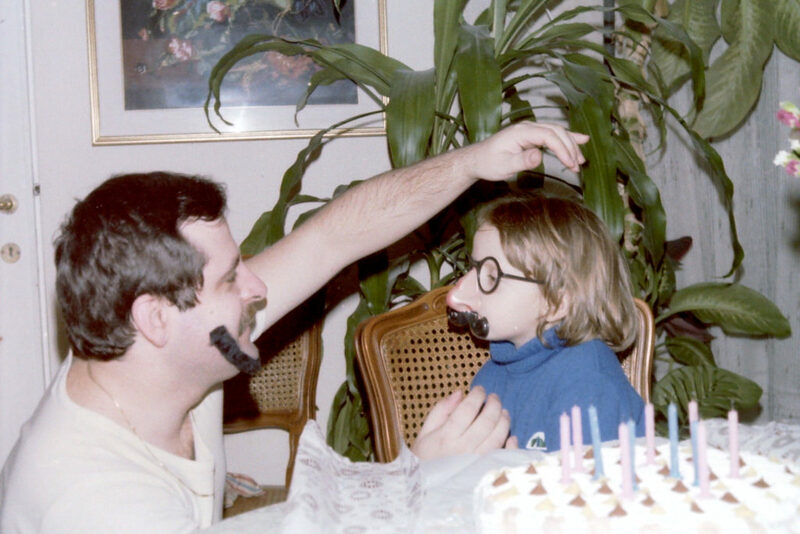 This is me, on my 4th Birthday, joking with my father Maurizio with a mask.
? Sunday Morning Smile, Recap of the Week, Old Birthday Fun and My Super Bonus! It is a famous market where you can find antiquities and used items. I purchased an old movie dvd, they are my passion (I got it from my grandfather, he was loving Charlie Chan movies, and so I got his passion…). I met some friends, we drank a coffee cup in an old bar of the zone, and then we came back to home. 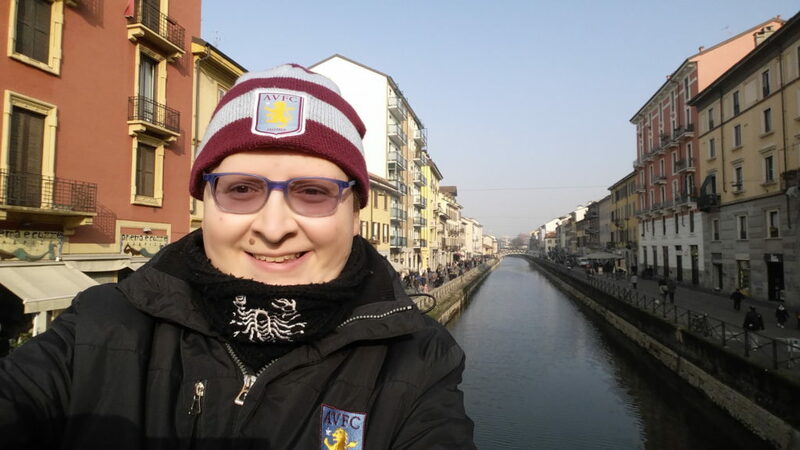 It’s a beautiful zone of Milan, I love it because I worked a few years here on my mother’s gift shop. Have a great Sunday! This is where I post the products I promoted on my lists during the week. Newsletter 3 It's Time to Change my Newsletter!